I’ve been holding off on getting an iPhone cover for months because I simply couldn’t find one that I liked. I finally decided to make my own. Enter, Carved. Carved has an assortment of wooden iPhone cases that are unique and so pretty. You can choose from their own designs and different wood types. I love this anchor case. But what got me was that you can design your own. 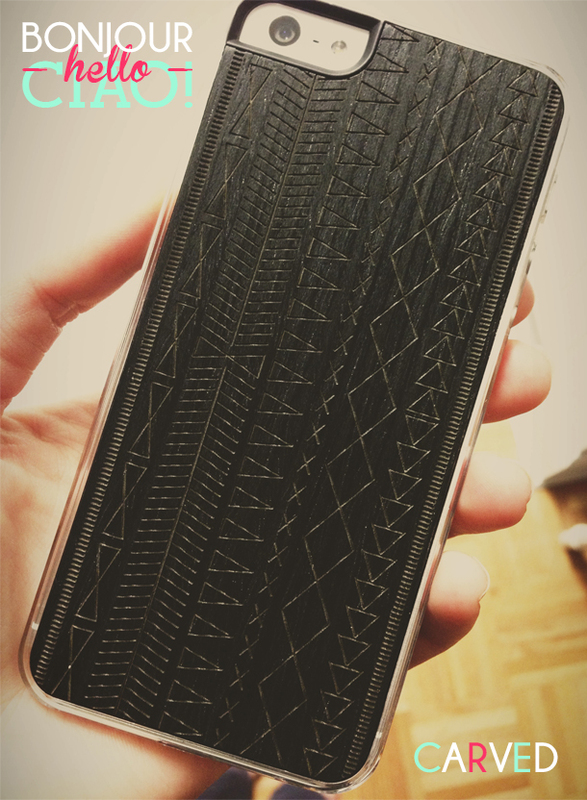 So, I turned my aztec pattern into an iphone case and I heart it. Thanks carved!